The Lartigue collection of Table Lamps, Wall Lights and Chandeliers are Porta Romana classics. Subtly bridging the divide between the traditional chandelier and the 21st Century, it whispers cool chic and is named after the stylish French photographer Henri Lartigue. 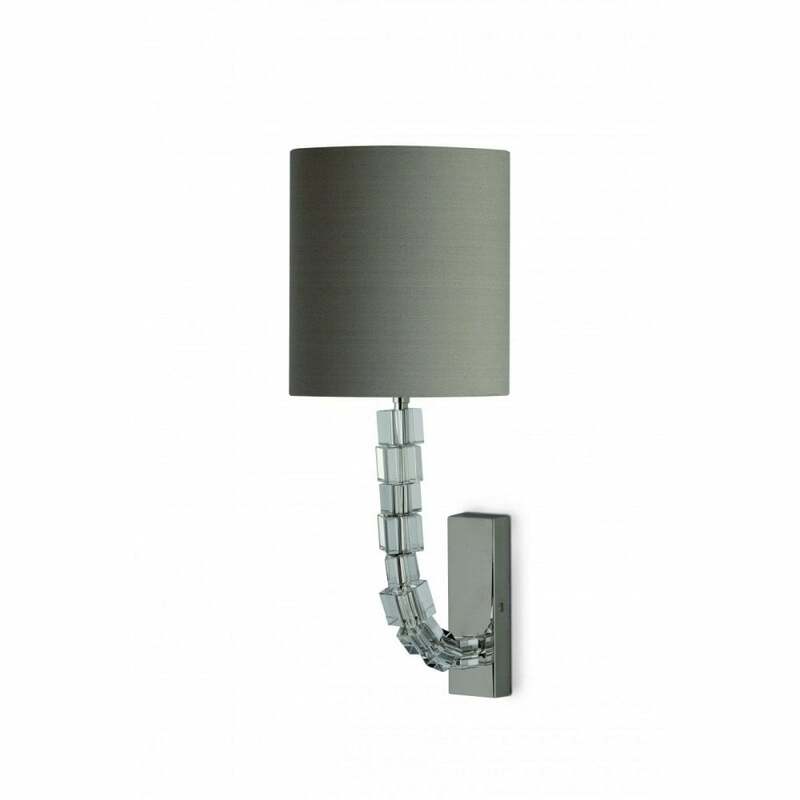 The Wall Light is available in two sizes.